Some have Instagram girls, others have the Net-a-Porter 'New In' page, but I have Princess Diana. In a world flooded with visual inspiration and ever-changing messages about what’s in and what’s out, I always return to my failsafe WWDW mantra—that’s What Would Diana Wear? My fascination with all things Diana style-related goes back as far as I can remember and can mostly be blamed on my Mum’s love of Hello! magazine. Growing up in the mid 90s, there was always a stack of copies in the house and- strange as it may have been for a little girl who wasn’t quite ten—I would happily spend hours leafing through the pages, studying this impossibly glamorous woman. Diana wearing a white Versace dress attending a concert in Italy, 1995. One week, she would be wearing Versace Haute Couture for a museum benefit, the next she’d be in her continental chic uniform of chinos, a crisp shirt and Tod’s loafers as she made a charity visit to Africa. This wasn’t the kind of frothy, tulle-clad Princess I’d learnt of in Disney films and seen through as being a totally unrealistic fashion muse, but a template for how to dress like a grown-up and an intoxicating introduction to the power of fashion—the first bag I really, really wanted was not a Mulberry Bayswater but a Dior Lady Di. At Guards Polo Club wearing a British Lung Foundation sweatshirt with jeans tucked into boots and an oversized blazer, 1998. As I got older and swapped Hello! for Google Image searches, I fell down a rabbit hole of Diana pictures from the eighties which added an entirely new element to my fascination. I witnessed how her style had evolved from the frilly prettiness of her wedding dress (will there ever be a more romantic bridal gown?) and days as a young mother in acres of chiffon to the power princess glitz of embellished ballgowns and wide-shouldered skirt suits. At times she looked hilarious (like when she wore a maple leaf-collared dress for a visit to Canada), while at other times she looked like the woman you want to be; her pearl-encrusted 'Elvis' look by Catherine Walker or a one-shouldered dress by Japanese designer Hachi are the ones I’d take in a heartbeat. And who can forget the Christina Stambolian LBD she wore the night that Prince Charles confessed to adultery? At the polo in Cirencester wearing a floral pencil skirt with red accessories and a red shoulder-robed sweater, 1985. The best bit though was, and still is, off-duty Diana. 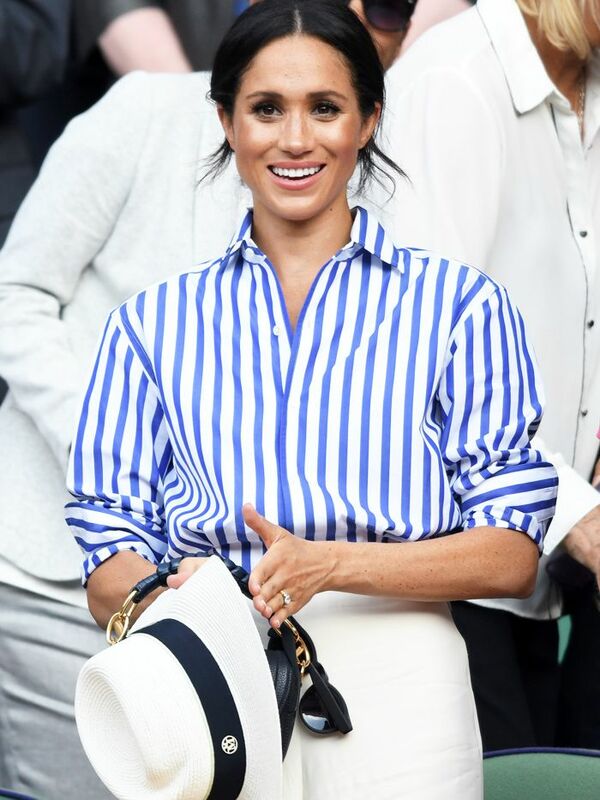 At the polo, she proved that she had genuine personal style when she paired sailor-collared blouses with floral pencil skirts or jeans with a sweatshirt and cowboy boots. She was athleisure’s earliest adopter: see the cycling shorts and chunky trainers she wore to work out at her gym, the Chelsea Harbour Club, below. And her failsafe jodhpurs plus blazer plus polo neck formula for lunches out looks as good today as it did in 1995. In a tuxedo suit (designer unknown) for charity concert appearance at The Royal Albert Hall, 1990. These days, my love for Diana’s style has become a professional obsession. As fashion news and features director at The Telegraph, our readers can’t get enough of the royals. 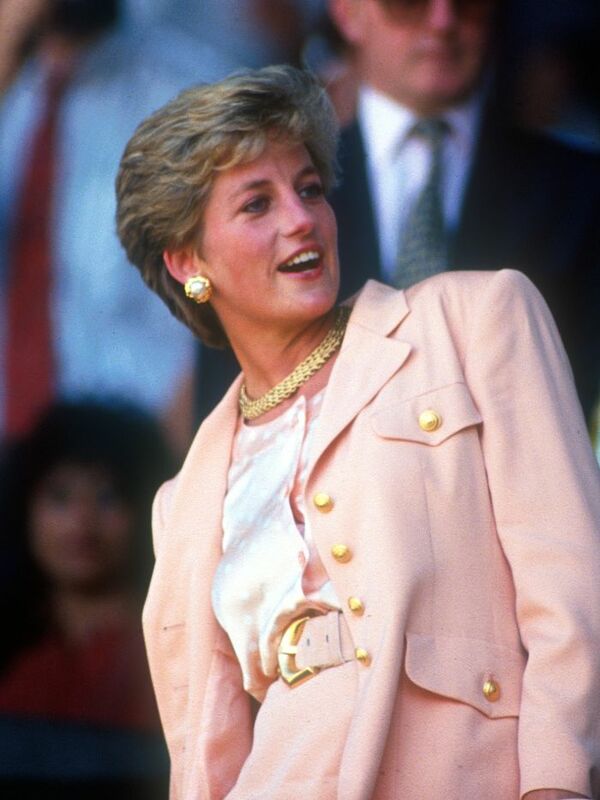 Last year, twenty years since her death, we wrote about Diana’s impact on fashion. I have been lucky enough to interview her stylist, Anna Harvey, and the designers she loved to work with. One anecdote which stuck with me was Jasper Conran remembering how Diana had come to his studio one day saying she was fed up with evening dresses, so he had made her a series of tuxedo suits- it was a move which seemed radical when Meghan Markle did it earlier this year so I can only imagine how many eyebrows Diana must have raised 30 years before. You can hardly move on Instagram for throwback imagery of Diana (@flyladydi_ and @princess.diana.forever are my favourites) which I think proves I’m not alone. I knew this for sure when Off-White designer Virgil Abloh dedicated his spring/summer 2018 collection to the Princess; his moodboard and images of Naomi Campbell wearing a modern take on Diana’s beloved cycling shorts went viral. Wearing the famous "Revenge Dress" by Christina Stambolian, 1994. It’s also about attitude. Diana was never afraid to experiment, or to update her look according to where she was in her life and what was in vogue at the time. 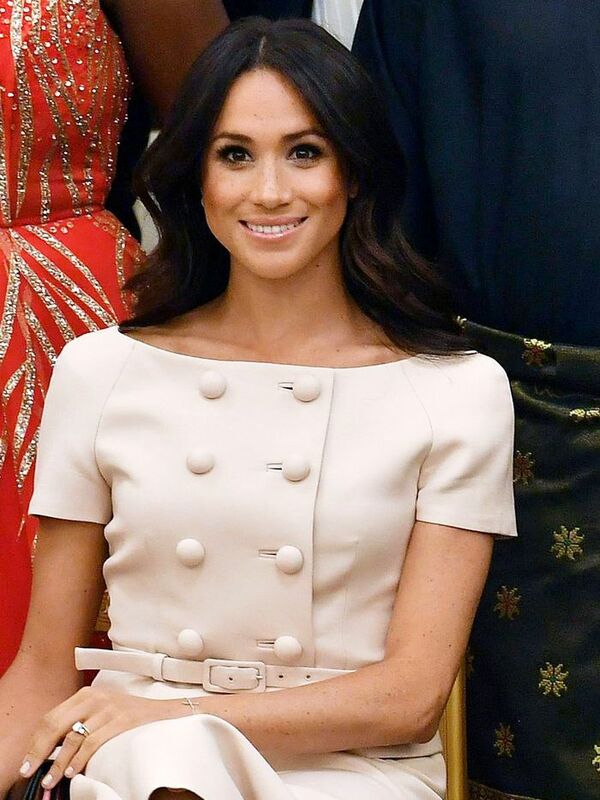 She’s a poster woman for embracing a trend if you love it or breaking the rules if you feel like it (she was the first royal woman to abandon wearing gloves). She embraced sleek minimalism as gladly as bold prints and jewellery. While we might not all have a necklace from the crown jewels to wear as a headband instead (yes, she did that), we can all get on board with that approach. In short, next time you get dressed, I urge you to ask—what would Diana wear? The Prince and Princess Of Wales at an official dinner in Nova Scotia, Canada, 1983. So how is Diana’s style still relevant in 2018? Admittedly, some of those mid-'80s looks are to be approached with caution but there's a great deal that feels right for now. Lady Diana Spencer (before she married Prince Charles) wearing a signature pie-crust blouse, 1981. This summer, I’ve taken inspiration from her penchant for wearing high-waisted shorts with her sleek swimming costumes as an alternative to boho kaftans. In cycling shorts for a gym visit, 1998. My go-to uniform on those mornings when I wake up and can’t think what to wear is her prototype of loafers, jeans, a shirt and blazer, although a classic shirt can be swapped for a pie-crust collar one for a Lady Di meets '90s Di mash-up. Princess Diana in jeans, a shirt and loafers for a visit to Bosnia during her campaign for landmine awareness, 1997. I love anything polka dot, but there's an abundance of spotty dresses available right now, so that is perhaps the easiest and most modern route in. Princess Diana in a spotty blouse at the polo in Windsor, 1983. Hands up if you share my obsession!